The 2018 Minnesota High School All Hockey Hair Team Video has been out for a couple of days now. 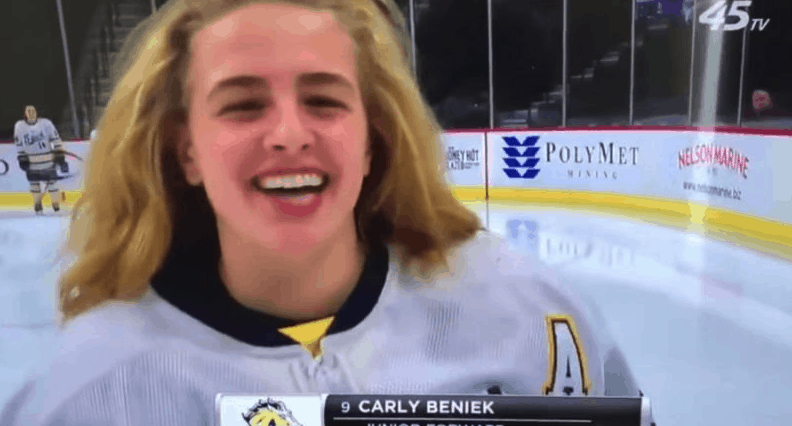 For the last 8 years, the Minnesota High School All Hockey Hair Team videos have been a national treasure. Released in March each year after the Minnesota High School Hockey Tournament, the announcement of the team is showcased in a 4 to 7 minute video. This year’s video, like years’ past, features Minnesota high school hockey players various haircuts as they’re introduced at the start of games. “Hockey Hair” is kinda of a thing here in Minnesota, other hockey playing states, and in Canada. Your haircut and look goes by various names including: flow (hair flows out from hockey helmets when skating), cabbage, lettuce, salads, dual exhaust, blown tire and chop. Founded and produced by John King, an advertising executive for Fallon, the videos celebrating hockey hair traditionally generate millions of views on YouTube and are covered by the likes of Sports Illustrated and Yahoo Sports. King, who also provides the droll voice over work and script, has traditionally kept a low profile about his series. Last year, ESPN’s Barry Melrose brought him out of his shell with a feature on the series called “Minneflowta.” Even the Wall Street Journal did a feature story. If you live outside of Minnesota, here are a few things you should know about the 2018 Minnesota State High School All Hockey Hair Team. 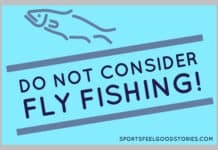 The tournament is the largest state sports tournament in terms of viewing and attendance, beating Indiana’s basketball tournament and Florida’s High School football tournament. The quarterfinals through the finals are broadcast throughout the state. One year, the tournament averaged 18,000 spectators. 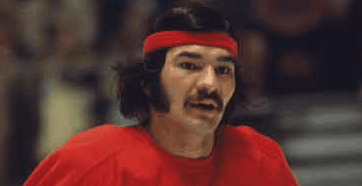 The hockey player featured in the opening wearing a headband is Henry Boucha, a full-blooded Chippewa Ojibwa who played high school hockey at Warroad. He led his 1969 team to the state tournament where they lost 4-5 to Edina in OT. He is considered one of the best players ever to play in the tourney and went on to play for the Detroit Redwings. The tourney has some natural, built-in rivals. Outstate schools, like Duluth, Hibbing, Roseau, Eveleth tend to be smaller schools from Northern Minnesota. When they play suburban schools like Bloomington, Minnetonka, and Hopkins, there is a little “David vs. Goliath” mentality with many folks rooting for the outstate school. Private schools like Hill Murray, Holy Angels and St. Thomas absorb accusations of recruiting players when playing public school foes. The “small town on the west side with a dream” refers to Edina. Edina has assumed the role of Duke in college basketball. The suburb is affluent and they’ve won a lot. This makes them an easy team to despise. Much like professional wrestling needs its heels, having Edina in the tournament provides non-Edina residents someone to cheer against. As King calls Edina home, his kinder treatment of the cake eaters is understood. When the Duluth East Greyhounds took on Minnetonka in the 2A Championship game, they made the curious decision to wear their helmets during introductions. Not since the New England Patriots decided to be introduced as a team, has the introduction protocol been so challenged. Call it bad hockey hair karma, or whatever you like, but the Minnetonka Skippers beat Duluth East in the final. Last year, the Executive Director of the Minnesota State High School League (MSHSL) was quite critical of the videos in an interview with the StarTribune. What? You’ve got to be kidding. This guy deserves more than a few minutes in the penalty box. It’s pretty clear that the players love it. Viewers love it. It must be bringing in bigger audiences to watch the televised games. And, King has made a point of involving charitable organizations to be beneficiaries of the videos’ ad revenues. If the videos weren’t around, the MSHSL would be hiring a marketing firm to do the things that these videos accomplish free of charge. King’s scripting and voice over work is nothing short of genius.The taping of the combs much like one tapes a hockey stick is one of the best, on-going carry overs. But, what you have to admire is how he keeps each video on top of current trends. The 2018 video pays tribute to the over-use of emoji’s and the bit coin phenomenon. And, as many a historian might consider this the #metoo year, selecting a female hockey player for having the best hockey hair was right on the mark. Well done. So, the hockey tournament inspires a video series on the hockey players’ hair. 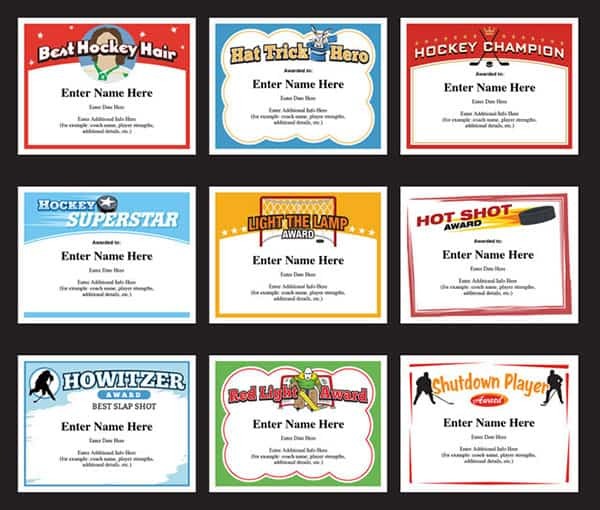 Well, apparently the hockey hair series has inspired a contest for all players to post hair photos and, independently, some players have decided to post videos about being selected on the All Hockey Hair Team. Check this video out.